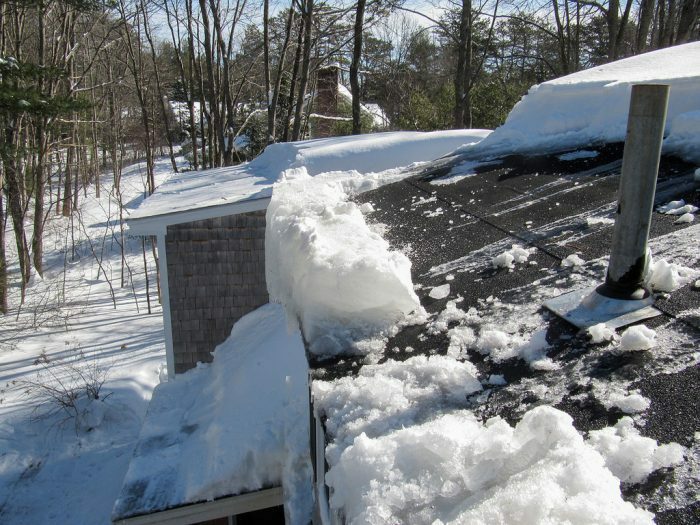 Ice Dam Prevention This Winter | Pro-Care Inc.
An ice dam is a ridge of ice that forms at the edge of a roof, preventing the drain of melting snow. When February brings much rain and snow to the New England region, ice dams can be dangerous and extremely damaging to the ceiling and interior walls of a home. 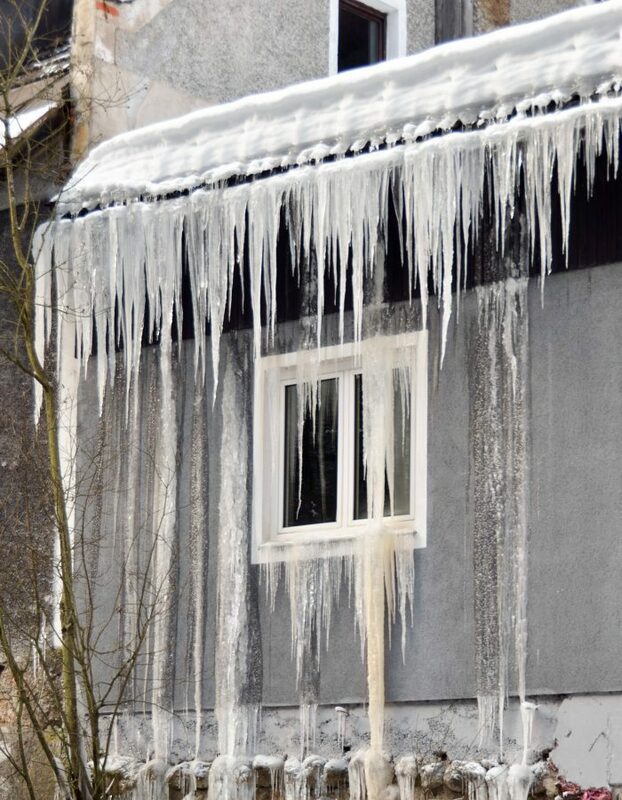 Read this blog to learn about ice dams, and what you can do this winter to prevent them. Ice dams form when melted snow refreezes at the roof edges. We have all seen the icicles form along roof eaves. These ice dams can build below 32 degrees F. When the snow melts, and the water runs down and freezes into a dam, this ice can be heavy in weight and physically dangerous to family and visitors going in and out of the home. One step you can take to prevent the build of ice dams is to ensure you have proper insulation between your attic floor and the living areas of your house. The insulation should be even and continuous. Pro Care can come to your home and do a full home assessment to make sure you’re prepared for this. If you’re unsure about your insulation, or haven’t had it checked out in a few years, you should have an expert take a look before taking any chances this winter. When you have a good ventilation system in place, an even temperature along the roof of your home will help to prevent the build-up of ice dams. A properly installed roofing system including a waterproofing membrane at least 3’ up from the eave will limit the amount of water that can penetrate the roof. 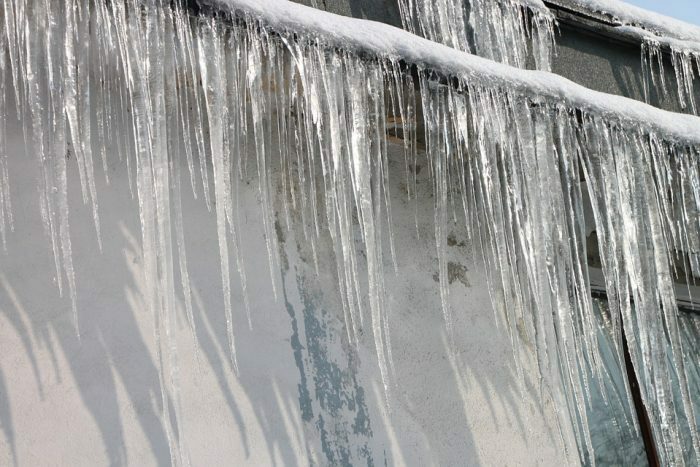 As ice dams form and freeze along the edges of your home, you risk the chance of growing mold. It’s important to dry the wet areas immediately and thoroughly. Leaving ice dams to melt on their own is dangerous and risks hurting someone or causing damage if the ice falls to the ground. In most cases, Pro-Care can remove the ice dams to prevent further interior water damage. Call us to discuss your home, your insulation, or an ice dam that needs to be removed asap. We will also dry your home or business to prevent further water damage and mold growth. Reach out to us today at (781) 933-7400. Pro-Care Disaster Restoration Services is owned and operated by Adam Pollock and Otto Marenholz. Since 1987, we have been dedicated to quality craftsmanship, unmatched service and open communications with our clients during the disaster restoration process. Our understanding of the word “service” and dedication to 100% customer satisfaction has allowed us to become one of Southern New England’s most respected emergency service and restoration contractors. Visit our website at https://www.pro-careinc.com/.